More than a how-to book, A Passion for Knitting goes beyond teaching the craft and introduces readers to the culture of knitting. In Part I, you'll find fully illustrated instructions for learning stitches and mastering technique, presented with unprecedented clarity. They're so simple that you really can learn without a teacher. 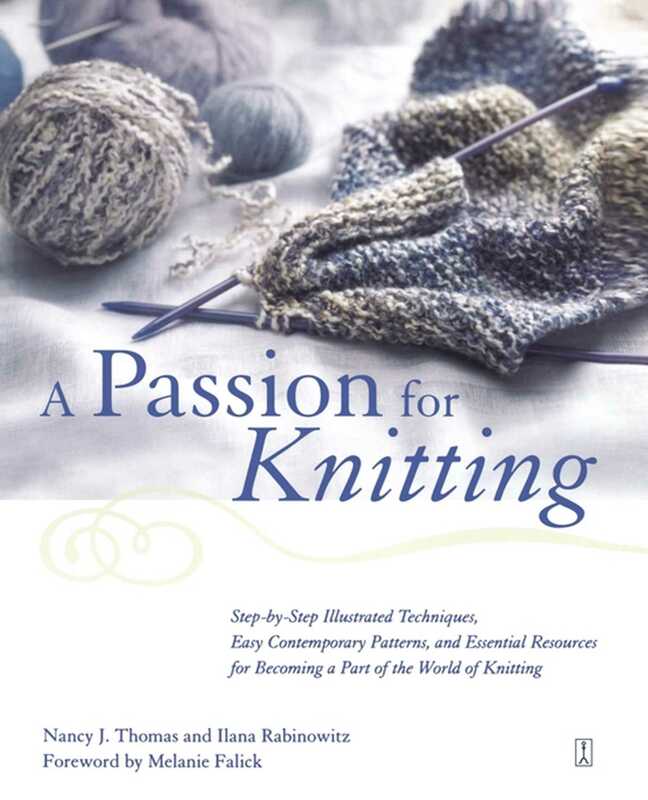 With this book in hand -- and no prior experience -- you will be able to knit a gorgeous sweater, scarf, or throw.